Known for her appearances on Abby's Ultimate Dance Competition and Dance Moms beginning in season 4. She has also been featured on Shake It Up and the ABC Family original series Bunheads . 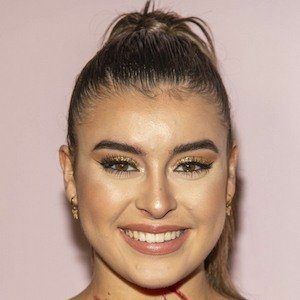 In 2018, she began starring on the web series Dirt . She first established herself in the public eye when she appeared on season 2 of AUDC, finishing in 4th place. 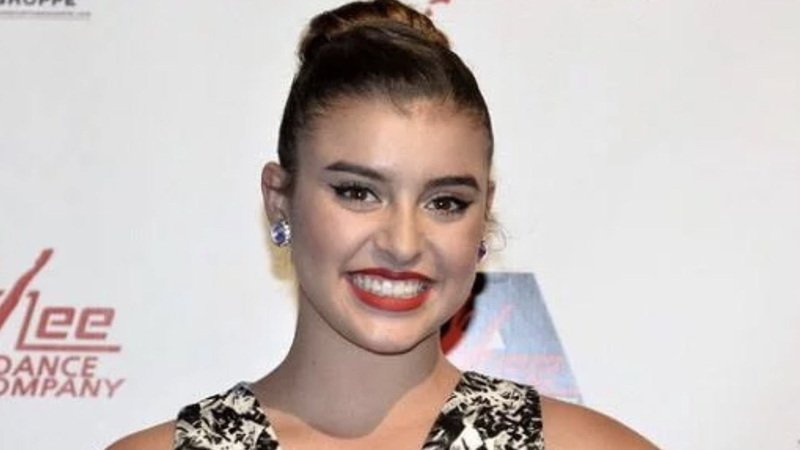 She has won regional and national titles, including Junior Best Dancer at the Dance Awards NYC, Junior First Place at Nuvo Nationals, Junior First Place Jump Nationals, and National Teen Miss Showbiz. She has over 4.7 million followers on Instagram. Her mother, Kira Girard , initially enrolled her in dance classes because she thought it would be fun to dress her daughter up. She has a brother named Jax and a half-brother named Jett . She is friends with both Mackenzie Ziegler and Madison Ziegler from Dance Moms.